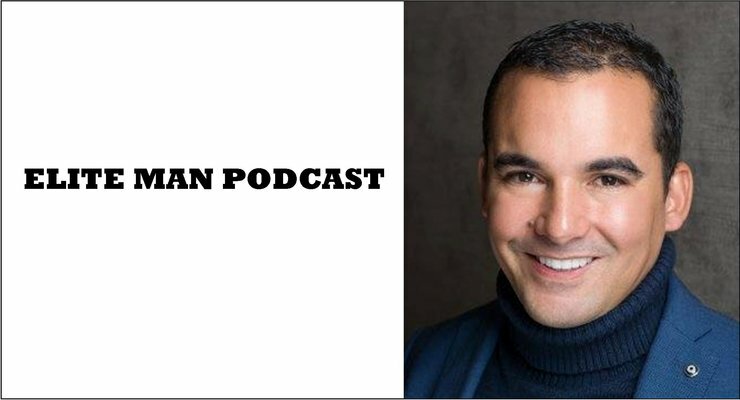 Andres Pira, billionaire founder and CEO of Blue Horizon Developments and author of the book Homeless to Billionaire, joins our show in this special episode of the Elite Man Podcast! In today’s episode Andres shares his incredible story from being broke and homeless at age 20 to being a billionaire by age 35. He covers the turning point in his early 20’s where he came across a book that would forever change the course of his life. Andres dives into what he did to apply the concepts of the book into his life and how he used the power of his mind and beliefs to transform himself from not having a home to being able to have just about any home in the world. If you’re wondering how you too can change your fortunes in life, no matter how down and out you may be, check this episode out now!